Offshore vessels are ships that specifically serve operational purposes such as oil exploration and construction work at the high seas. There are a variety of offshore vessels, which not only help in exploration and drilling of oil but also for providing necessary supplies to the excavation and construction units located at the high seas. Offshore ships also provide the transiting and relieving of crewing personnel to and from the high seas’ operational arenas, as and when necessitated. Each of this category comprise of a variety of vessels. 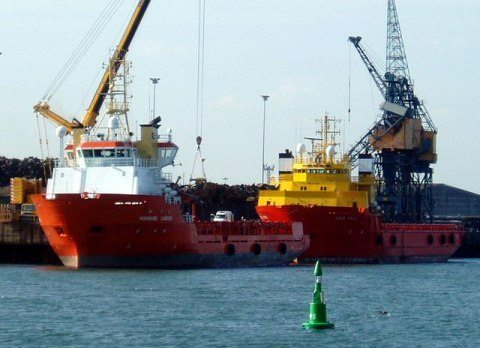 Offshore supply vessels transport the required structural components to the designated high seas sector along with providing assistance to supply freight as well. The constructional aspect of these vessels can be purpose-built to suit the operational demands. Offshore production vessels refer to those vessels that help in the production processes in the drilling units in the high seas. FPSOs (Floating, Production, Storage and Offloading) can be enumerated as an example of these types of offshore ships. 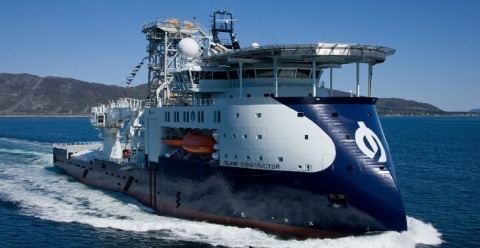 Ships that primarily aid in the construction of various high seas structures are known as offshore construction vessels. Other offshore vessels’ of these type also include those that provide anchorage and tugging assistance and those kinds of ships that help in the positioning of deep sub-water cable and piping lines. In addition to these, those variances of ships that provide aid in case of any emergencies occurring in the high seas and those types of vessels that undertake researching and analysing activities in the high seas are also included under the offshore vessels’ classification. The ever-growing need to explore and suitably harness the potentialities that the high seas offer has led to a huge growth in the need and demand for offshore ships. Coupled with the advantages of technological researching and suitably resulting developments, the present-day fleet of offshore vessels across the world is one that portrays the huge strides taken in the maritime sector. If you're unsure what the Polar Code means for ship safety, check out our new infographic.